Philadelphia has an abundance of caring, talented young people who are eager to make an impact. Our goal is to connect as many of them as possible to organizations serving the city and it’s residents. Their mission is simple, to create a community of civic and service minded people. Their challenge was overwhelming. How do you move a community model 100 miles to the Northeast? Joe Buckshon is a millennial. A millennial that wanted to impact his community by “tapping” into the resources of his generation. Through his network, Joe was connected to an organization called Volunteering Untapped. 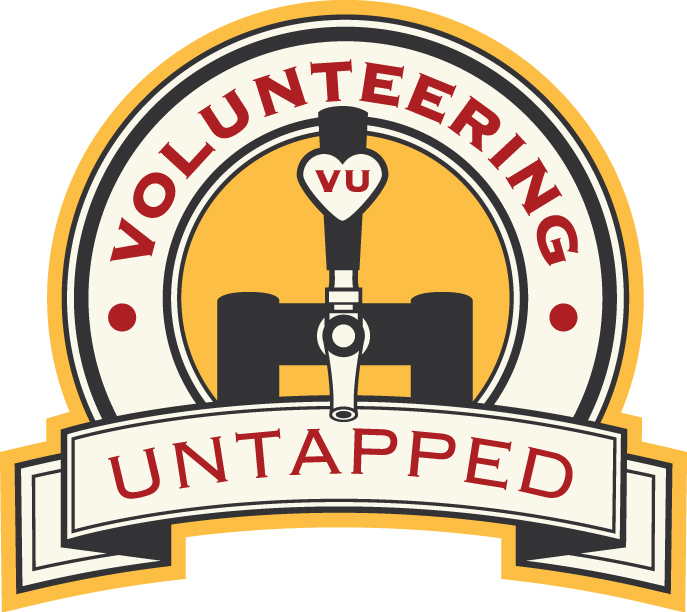 Volunteering Untapped’s model was ideal for millennials: volunteers would organize and gather once a month to service a community organization and then follow that activity with a social networking happy hour. The problem for Joe was that Volunteering Untapped only operates in Baltimore. As a Philadelphia resident, how could he bring this model to Philly? As Joe proceeded to work with Volunteering Untapped Baltimore, he quickly realized that he would need a fiscal sponsor to create the Philadelphia chapter of Volunteering Untapped. Part of the problem was that he wasn’t sure how successful he would be and how much funds he could raise. Through his due diligence, Joe discovered FNC Philly and met Executive Director Jerry Tapley. Jerry quickly realized the importance of seeding the next generation with civic responsibility and the potential to create catalysts for long-term engagements in the community. Together, Joe and Jerry developed a partnership from which Volunteering Untapped Philadelphia was born. Over the course of several months, FNC helped Volunteering Untapped-Philadelphia navigate the non-profit landscape; how to raise funds, write proposals, and best practices. In their first year, Volunteering Untapped Philadelphia has planned, promoted and completed 10 community service projects generating 1,005 volunteer hours for non-profit organizations in Philadelphia. This impacted six organizations and included 319 volunteers.